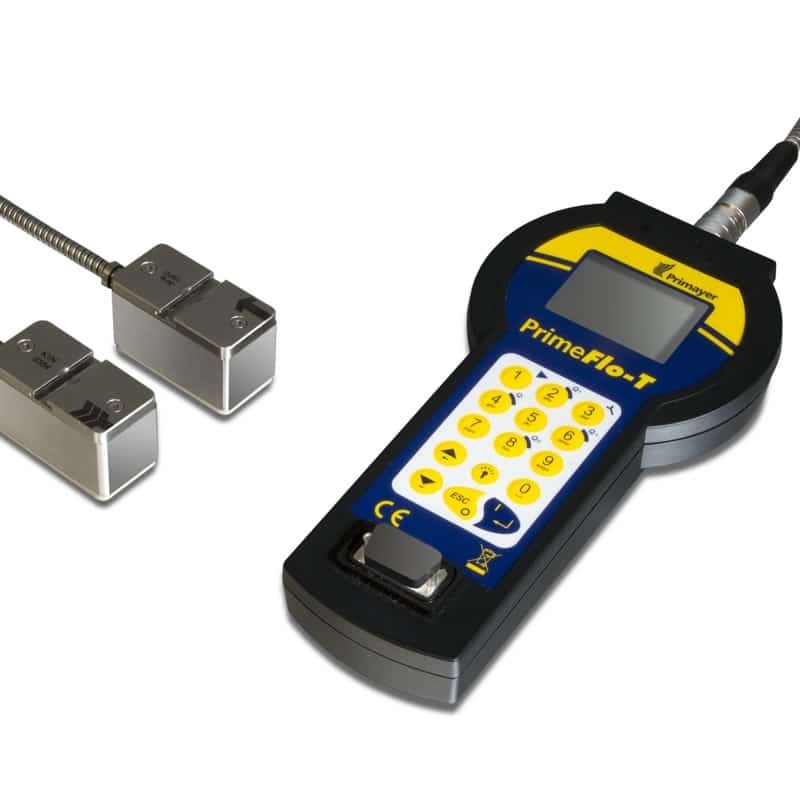 PrimeFlo-T is a hand-held correlation transit-time ultrasonic flowmeter utilising dual DSP technology. For use in clean and waste water applications it is easy to install providing a cost effective solution for network flow-survey applications. 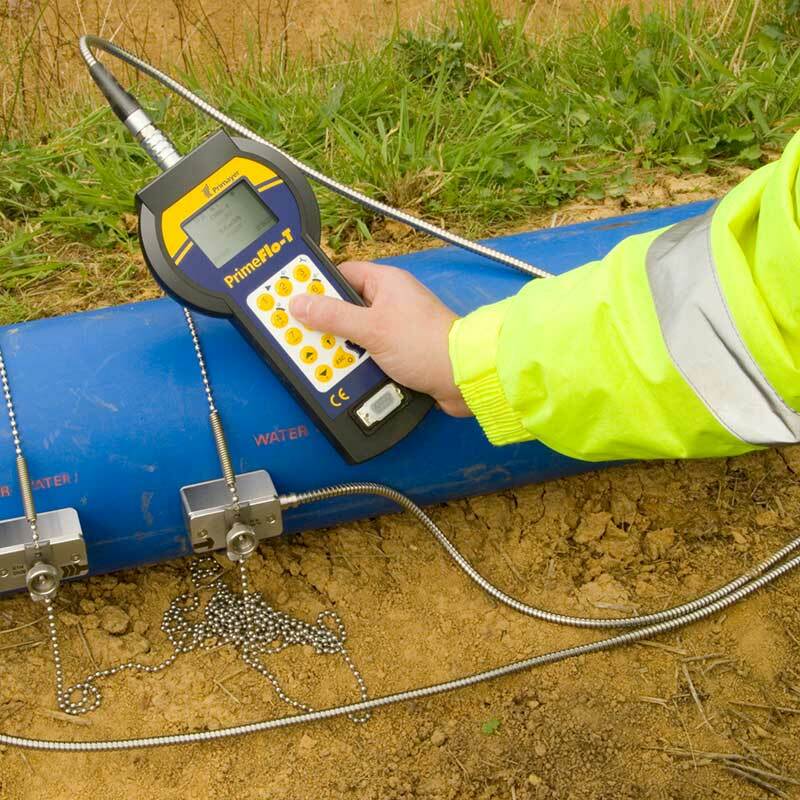 PrimeFlo-T utilises advanced digital processing to meet the practical needs of engineers for measuring flow-rates and total flow at multiple points on water networks.